Not wanting to be outdone by the Netherlands invitation video, the Swiss television show Deville Late Night put together “Switzerland Second“, a hilarious video inviting Donald Trump to visit their country, voiced in English and using his own style of speaking. Additionally, the Swiss video touts its geographical superiority over the Netherlands. Dear Mr. President, welcome to this introduction video about Switzerland, the sexiest country in Europe. Look at those mountains those big fat mountains. We’re not flat, like for example the Netherlands. They’re so flat. Total disaster. The invitation video from the Netherlands. 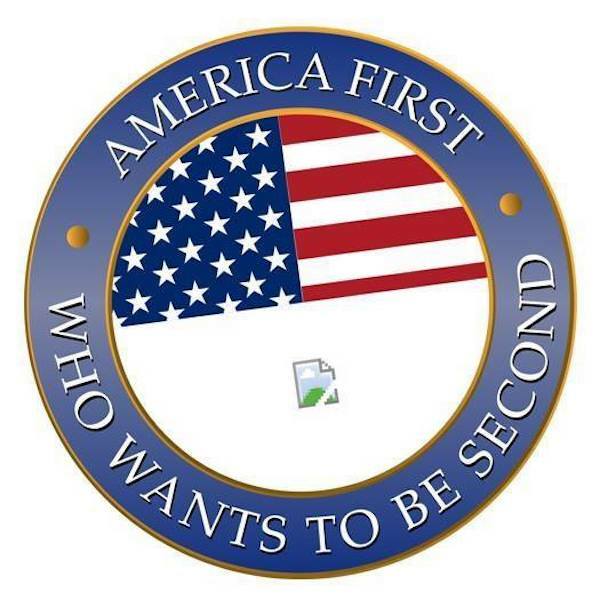 These videos are a part of the ongoing European series entitled “Every Second Counts“, which seek to poke fun at Mr.Trump’s declaration of “America First” during his inaugural address. Dear Mister President, welcome to this great facebookpage. We will publish very great content here – absolutely fantastic content! This fantastic content will give you the possibility to choose the country you want to be second after you. There are great countries in Europe – fantastic countries, and these great countries have made great, great videos for you!